Belts have a come a long way in the golf industry, from something to hold up your pants, to an important accessory that is essential to the golf outfit. Golf belts are all over the board right now in terms of price and style. A simple strap from the store might be as plain and cheap as can be, to the exotic leather and custom milled buckles which will cost you more than a new driver. NXT18 is an up and coming brand out of Boston that is cranking out stylish custom and branded belt buckles with full grain leather straps. The buckles are individually created from machine-milled aluminum. Best of all, they check in with a price tag that is similar to or less than many of the trendy designer golf belts on the market today. After years of being overrun with blinged out belt buckles the size of plates, NXT18’s buckles bring a sophisticated swagger to the course. The modest 2” x 3” design is large enough to showcase a logo, while still maintaining a high level of class. Plus, with the buckles weighing in at a measly 4 oz., the only extra weight around your midsection will be the result of too many beers. NXT18 has recently designed the new Golf Dash Belt for the 2017 season and they hit a hole in one with the sleek design. The best part? This golf belt is absolutely beautiful as the sunlight blings off each shiny engraved NXT18 Golf Dash while you stroll to the cup to pick up that birdie putt! Whether worn on the 1st hole, 19th hole or off the course – these belts will add a little bling to your wardrobe. NXT18 Golf also provides tournaments with unique, one-of-a-kind prizes that can help add to your club or charitable tournament. 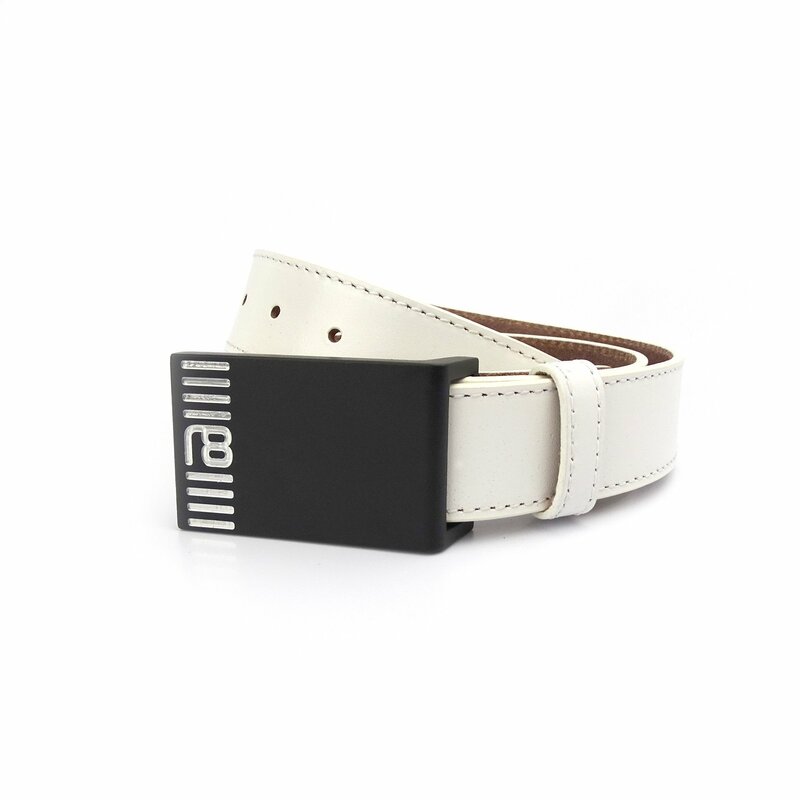 NXT18 Golf Belts are designed and engraved to your specific requirements. They can help make your club’s next Member Guest or Club Championship a hole in one with custom NXT18 Golf belts to commemorate the occasion. Their designers work with you or your company to craft a quality, custom logo belt that is personalized to your event, club or organization. Whether your event requires tee-box prizes, raffle prizes, or trophy belt sets for tournament winners, NXT18 Golf can provide a quality item and experience to make it memorable. They can also custom cut designs to your specification. All you have to do is contact them directly. There are no minimum order requirements, so if you’ve got something special in mind for yourself or a few buddies contact NXT18 to make your belt dreams a reality. NXt18 will also be featuring golf hats and gloves sometime in the near future. Even though golf hats are cropping up all over the place, it seems that most brand designs are still stuck in the past. 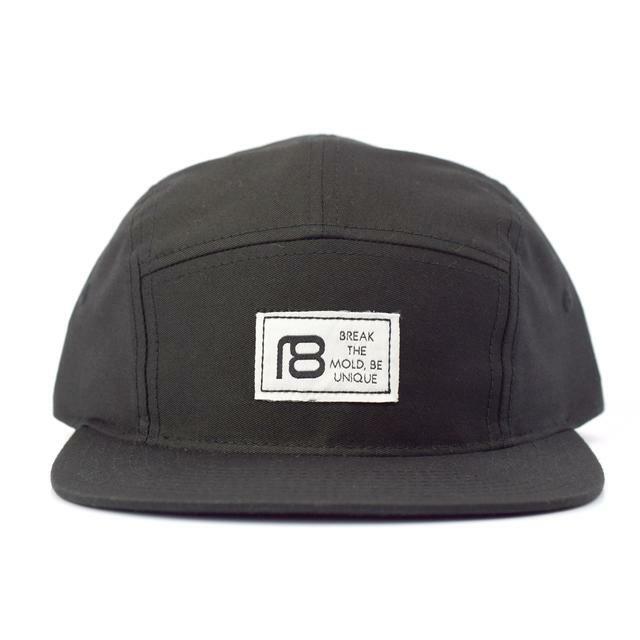 Add some subtle flare to your wardrobe with the NXT18 Golf Be Unique Hat. 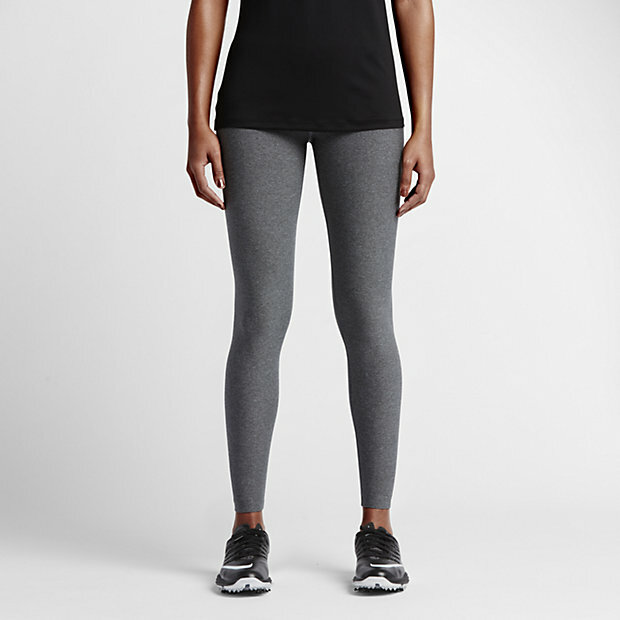 It’s soft-structured, low-profile modifications provides for a unique, modern look while still looking stylish on the course. Many wear the simple white glove with the corporate brand that helps them fall in line with the rest of the guys at the club. 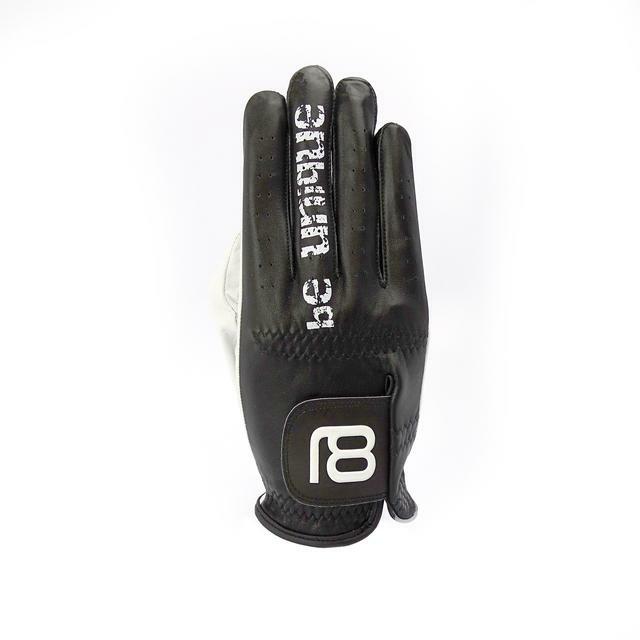 This soft Cabretta Leather glove conforms to USGA regulations while emitting some rebellious tones. The NXT18 Golf be unique Golf Glove will give you a new style to help you you step up your game. So, instead of paying for a high-end brand that will costs you hundreds of dollars – choose NXT18 for your golf accessories. NXT18 Belts, Hats and Gloves fits in that perfect price range you’re looking for, yet still offers quality, style, uniqueness and customizable options. There have been many wonderful tributes to Arnold Palmer so far this week at Bay Hill. 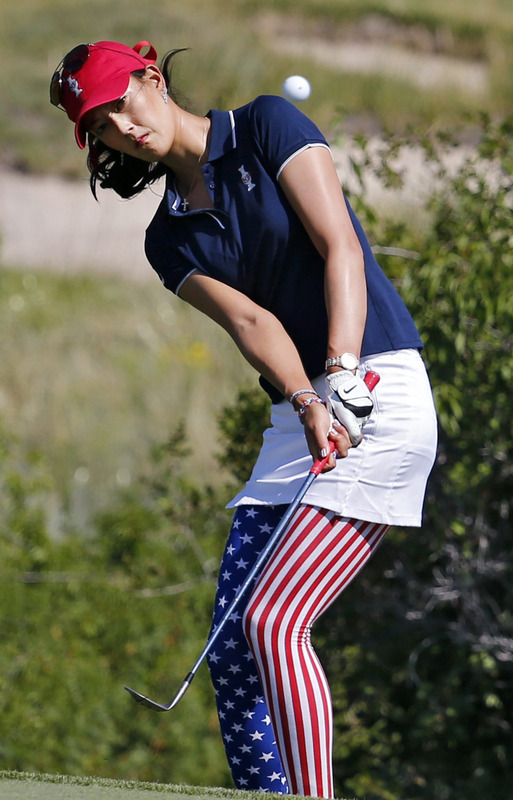 Many golfers are honoring Palmer with umbrella-themed gear, but Fowler plans to pay the King tribute in style. Fowler partnered with Puma to create a pair of golf shoes which will feature, most notably, a high-grade infused graphic of several Palmer photos printed directly into the leather. The design is so unique, colorful, tasteful and overall – perfect. Who wouldn’t want to rock these? He plans to wear the shoes at the 2017 Arnold Palmer Invitational, the first time the Orlando event has been played since Palmer passed away in September 2016. 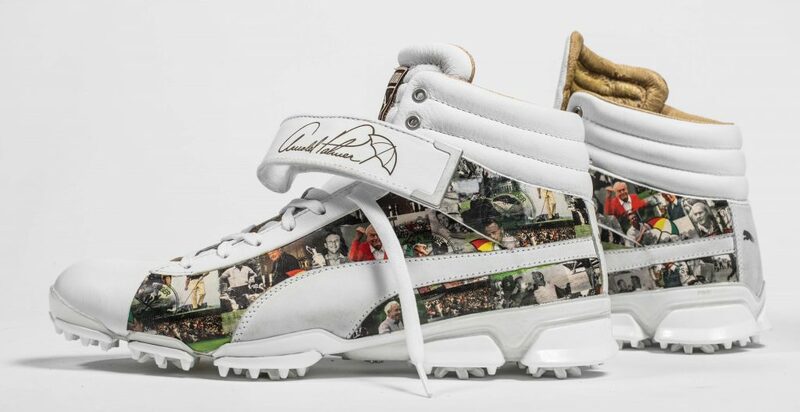 Only two pairs of the shoes exist – one Rickie will wear during the invitational, and the other, personally autographed by Rickie, will be auctioned off for charity to benefit Arnie’s Army Charitable Foundation. 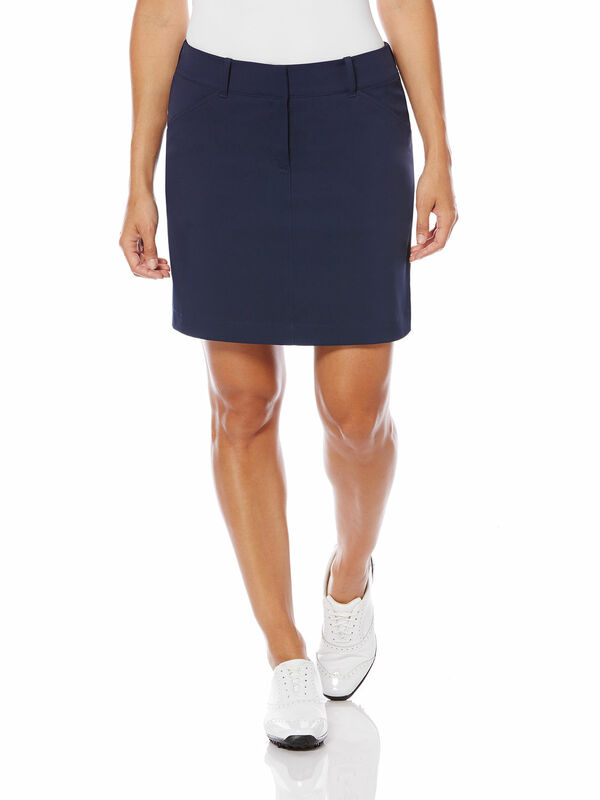 Throughout the week Rickie will also sport the iconic umbrella logo on his hat and polo. 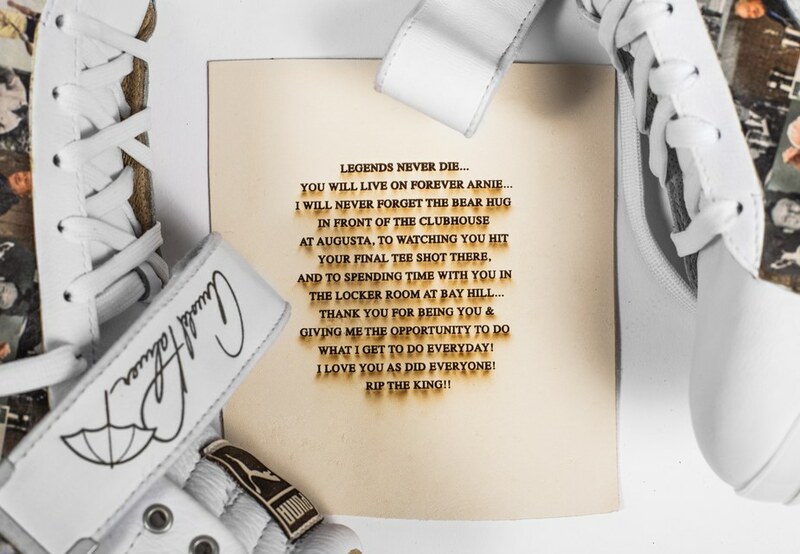 These unique high-top shoes feature Arnold Palmer’s iconic signature laser-engraved on the Velcro strap, designed by Dominic Chambrone, known in the apparel world as “The Shoe Surgeon”. You can see the umbrella logo behind the tongue of the left shoe, and on the right side, there’s a quote from Rickie on Arnie’s influence. The King’s influence on the golf game is unmatched and chief among that is his impact on golf style. Fowler is honoring Palmer in an awesome way — It’s a perfect tribute to the King of Golf. What’s New For Golf Bags and Equipment in 2017? As the 2017 golf season makes way for new gear and technology, we wanted to give you a list of some of the best golf equipment that’s been released so far (sported by some famous PGA Pro Players, too). The new M1 uses 43 percent more carbon fiber than its predecessor, which really helps with creating a higher launch angle. The design is sleek, slim and more forgiving than its predecessor. It also has a new aluminum loft sleeve and an active speed pocket, causing drives to fly with excessive spin. To make a driver that can deliver more distance off the tee, Tour Edge designed the new Exotics EX10 driver using two kinds of titanium to create a faster-flexing face. The BSP Beta titanium used in the face is so light that it allowed engineers to make the hitting area larger, which broadened the sweetspot for golfers. The new Steelhead heads are longer from heel-to-toe and deeper from front-to-back, which according to Callaway, makes the hybrid longer, more forgiving and easier to launch. The Steelhead XR should slip through grass, whether you’re in the fairway or in the rough, a little more easily. Single length iron sets have gotten much more press since Bryson DeChambeau has been using them. Edel Golf made DeChambeau’s earliest single-length sets. It seems odd to think about using irons that are the same size, but the logic behind single-length iron sets is simple: It promotes a more consistent swing and eliminates the need to make stance, ball-position and swing-plane adjustments as the club gets longer or shorter. Bettinardi has made putters for some of the game’s best, with more than 20 wins on the PGA Tour since 2000. In Jan 2017, Bettinardi released eight new putter models, all featuring a gray finish and a blue-black color scheme, as well as the company’s hallmark F.I.T. Face technology, where material is removed from the face in order to produce a softer feel at impact. Some golfers want a ball that flies farther than the rest, others want green-side spin, while yet others search for the soft feeling. The Snell My Tour Ball is one that meets all the criteria, with an expensive price attached to it. My Tour Ball is the Snell’s premium offering and sells for $31.99 per dozen and provides low compression to reduce spin and increase distance off the longer clubs. Don’t let rain wash out your round. The PING Hoofer Monsoon bag offers waterproof construction, four sealed pockets and an attached rain hood snapped inside the cushioned hip pad. A wide, 24-inch leg span provides stability, even on slick surfaces. SensorDry Technology creates the perfect and affordable waterproof golf bag from PING.